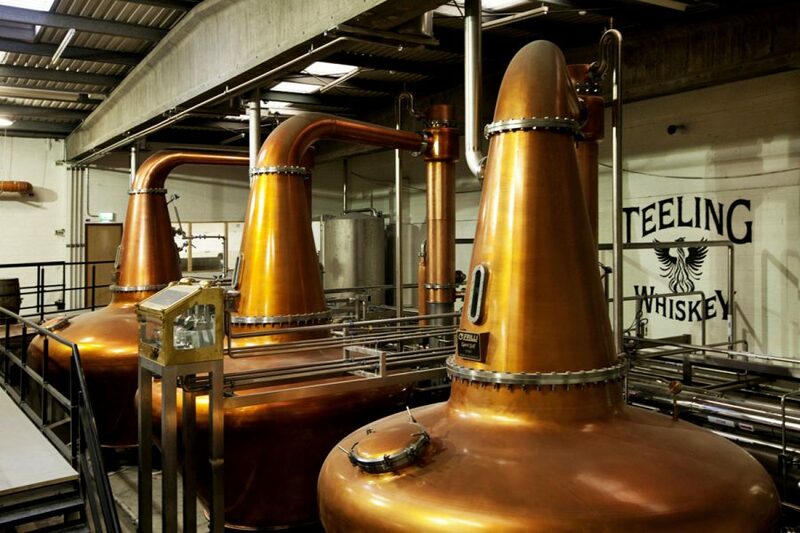 Our friends and neighbours Stephen and Jack Teeling along with their great team are dedicated to bringing more choice and innovation into Irish whiskey. Through taking more time and using innovative cask maturation techniques their young team of craftsmen are producing small batch bottlings of unique Irish whiskeys. Their goal is to retain the drinkability of Irish whiskey but bring in new and interesting flavours to complement the naturally smooth and sweet taste of Irish whiskey. We believe that their passion for quality, authenticity and craft comes through in every bottle. Drop by our bar either before or after a visit to the the distillery to sample their great produce and enjoy the craic.